Forgot or lost your product keys for Microsoft software? 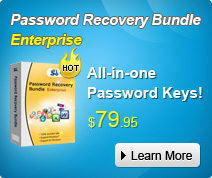 You can use this SmartKey Product Key Recovery. It is a fantastic product key finder utility that can find product keys for many software programs like Microsoft Windows, Office, Visual Studio, SQL Server, Internet Explorer and etc. Just with one click, you can recover your product key even though you are a computer amateur. Give Product Key Recovery a Shot! If you're preparing to reinstall operating system, you need to find your unique product key or serial number for Microsoft programs. 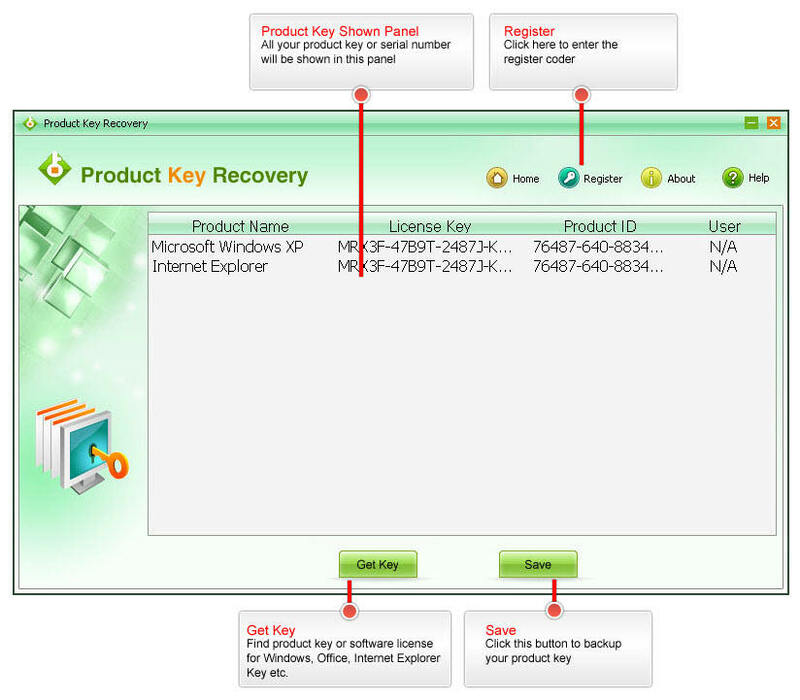 Now you can use this SmartKey Product Key Recovery to recover them easily. Display product key for Microsoft Windows Operating System before reinstalling system. Find CD keys for Windows 10, Windows 8.1, Windows 8, Windows 7, Vista, XP, Windows Server 2012 (R2)/2008 (R2)/2003 (R2). Get serial numbers for Microsoft Office if you're planning on reinstalling the suite. Support Office 2013, 2010, 2007, 2003 and previous versions. Get key for Microsoft Visual Studio including Visual Studio 2015, 2013, 2012, 2010, 2008, 2005. 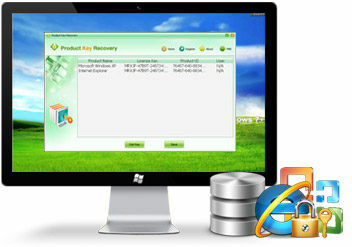 Recover product ID for Internet Explorer, such as IE 10, 9, 8, 7. Find SQL Server product keys: SQL Server 2014, 2012, 2008, 2003, and 2000. It can help you save the founded product keys as [*txt] document for the purpose of backup. Even under an unbootable Windows environment, you can instantly find your product keys. Super easy-to-understand user graphical interface can guarantee you an easy operation. Product Key Recovery rated 4.5 stars by CNET editors. It's so easy to find product key for Windows, Office, SQL Server, etc. Thumbs up! Sounds Good? Get " Product Key Recovery " Now!